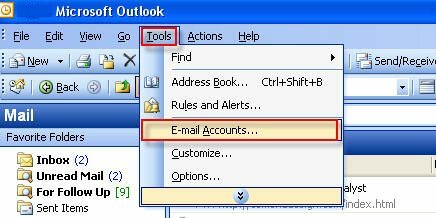 Home/Knowledge Base/Email/How to set up your email account in Outlook 2003? 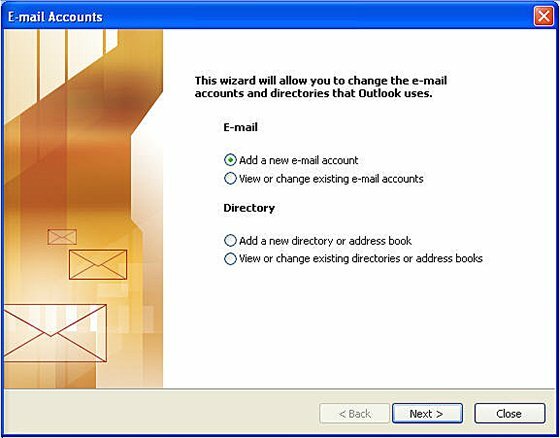 How to set up your email account in Outlook 2003? 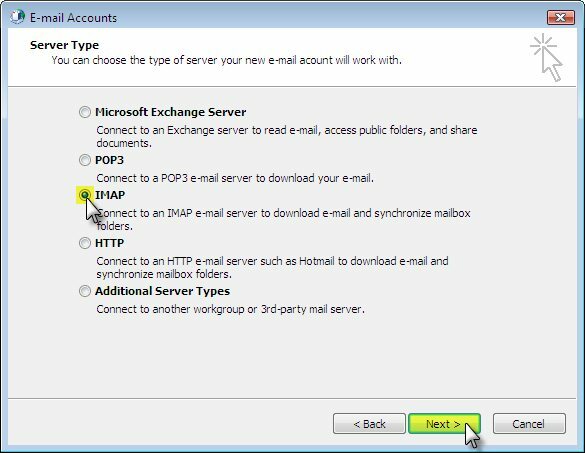 If you wish to access your email account with Outlook 2003, please follow the instructions below on how to set up email with Outlook 2003 (SSL). 2. Select the option to Add a new email account. Click Next. 3. For Server Type you may select either “POP3” or “IMAP”. -Your Name: enter your name — this is the name that will be displayed to recipients of your sent messages. Click More Settings. Verify that the correct settings are added to this section. 5. Select the Outgoing Server tab from the top of the new window that opens. 6. Check the box for My outgoing server (SMTP) requires authentication and ensure that Use same settings as my incoming mail server is selected. Next, click the Advanced tab at the top of the window. 7. 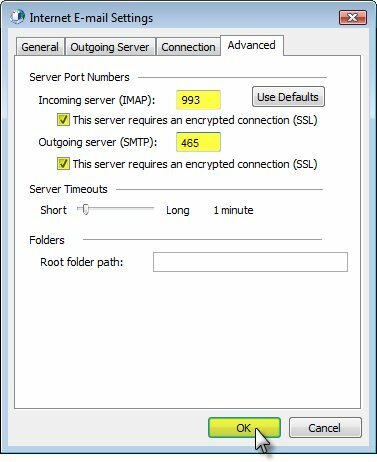 For Incoming Server port enter 993 for IMAP or 995 for POP. Check the box for This server requires an encrypted connection (SSL). 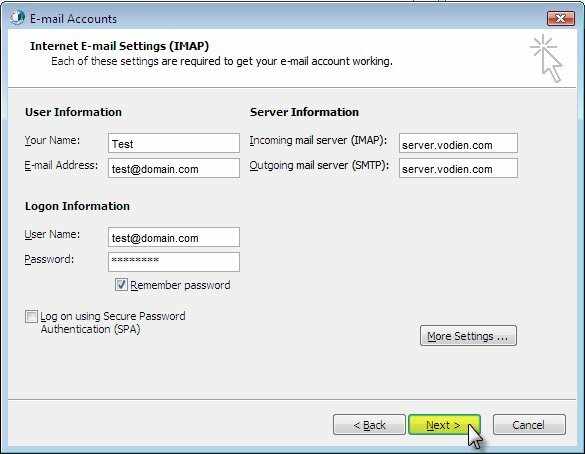 Enter port 465 in the text box after Outgoing server (SMTP). 8. Click the Next button to save the E-mail Settings and continue through setup. 9. 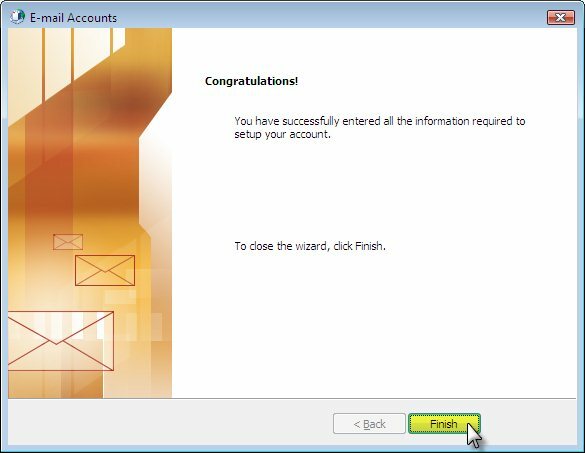 Click the Finish button to complete setup. 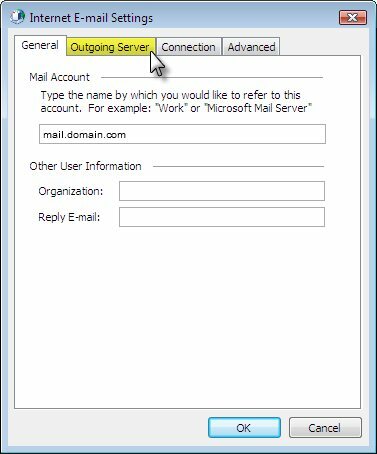 If you wish to access your email account with Outlook 2003, please follow the instructions below on how to set up email with Outlook 2003 (Non SSL). Select the option to add a new email account. Click Next. 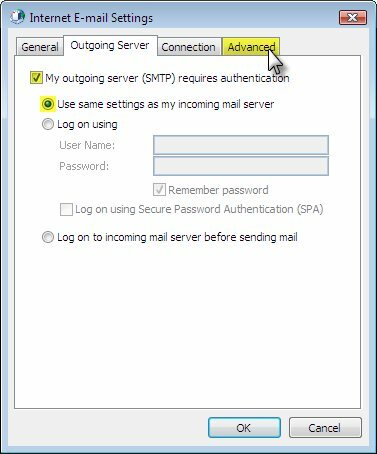 Check the box for My outgoing server (SMTP) requires authentication and ensure that Use same settings as my incoming mail server is selected. Next, click the Advanced tab at the top of the window. For Incoming Server enter 143 for IMAP or 110 for POP port. Enter port 25 in the text box after Outgoing server (SMTP). Click the OK button when finished. Click the Next button to save the E-mail Settings and continue through setup.